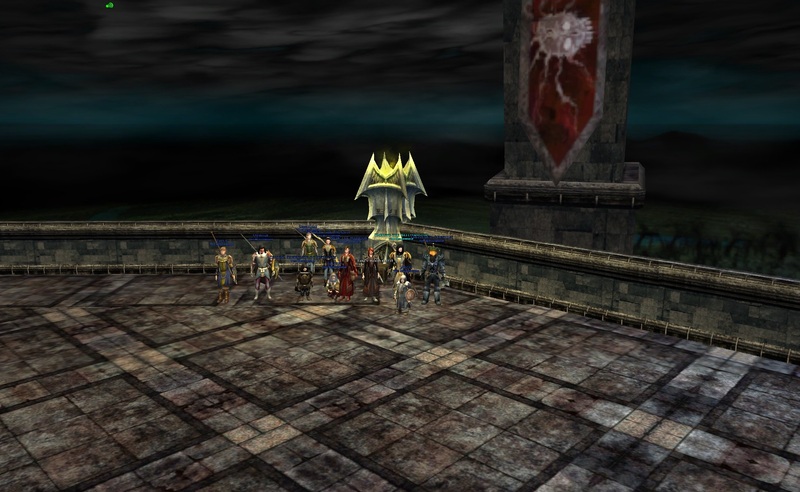 Tonight the Mellowship cleared the 12 man raid in Barad Guldur at UK servertime 12 December 2009 at 0543 (yes it was a long night). Thanks to everyone in the kin that stayed up late and helped with earlier clearings. 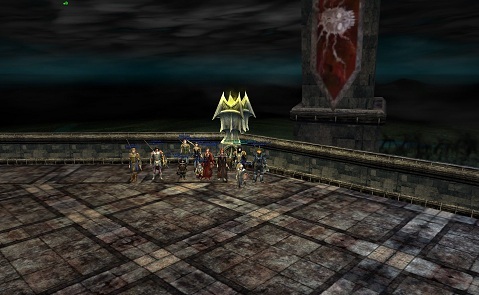 Apologies to the other kinnies for neglecting them on quests and the other dungeons while we worked on this raid. We were forced to do it with 11 people because Zargas fell asleep before the last run of the night. As far as we know, this is a world first. I'll amend this if that turns out to be a premature claim. Gratz guys!!!! Very nicely done And with 11 man, talking about setting a standard and being the first one to clear this raid again GRATZ to you all!!! Yes many many gratz all - can't believe I made my cocoa, said goodnight to you all, went to bed and slept for 7.5 hours, got up logged on and thought "I will have a peaceful time in ME by myself for half an hour" only to see the kinship panel full and you alll celebrating having cleared it!